Personable and supportive teachers who listen you your needs and guide you through not only the exercises but movements for life. 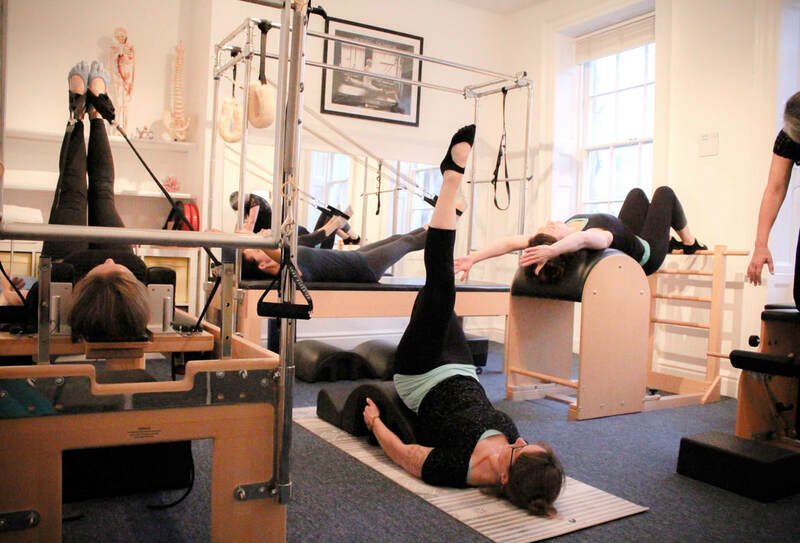 ​Want to try our Pilates Equipment Classes? Are you a total Pilates Equipment beginner? Maybe you’ve been to a Mat class but are curious about the strange looking equipment on offer too? Or maybe you’ve attended a reformer class but aren’t so sure about the other pieces of equipment on offer? At Soul Pilates we’ve gained quite a reputation for our Equipment Classes. Unlike what most people think, the Equipment is the perfect place for beginners to start. The springs help you learn to move in ways that will impact your life and your posture (in a positive way of course!) forever. Want to improve your posture? Check! Want to tone up? Check! Have niggling back pain? Check. In fact the Equipment was designed to support and challenge your body like no other workout available. 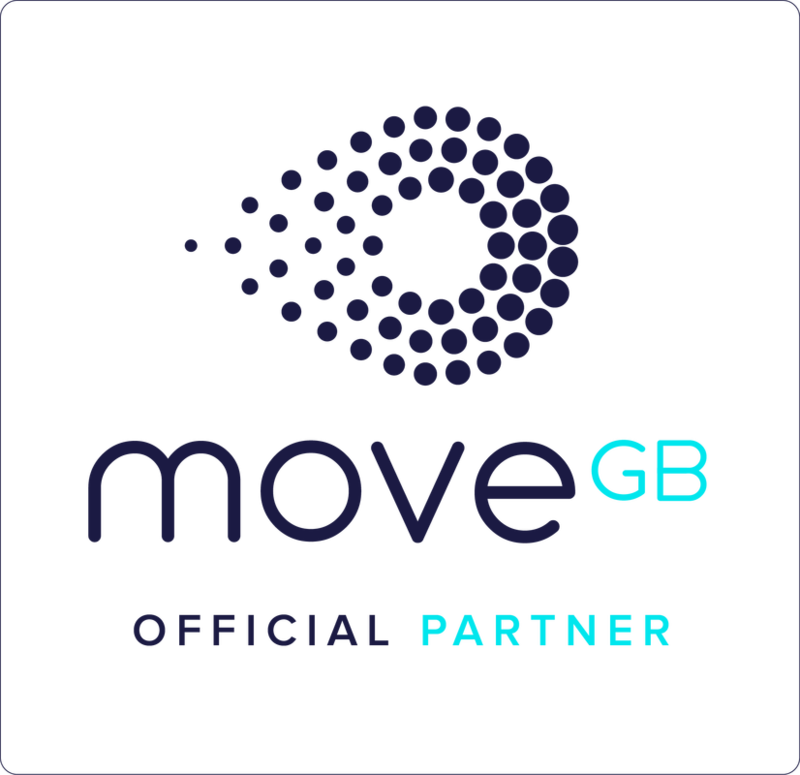 This is why it is a firm favourite with professional sportspeople, celebrities, physios and people like you and me. It literally caters for every level, every body and every challenge. This might explain why we have so many clients who come 3 and 4 times per week! Join us for a 2-hour workshop where we will guide you through each piece of Pilates Equipment so that you're ready to join any of our Fundamental level equipment classes. CAN'T WAIT FOR A WORKSHOP? 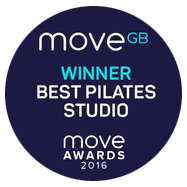 If the above dates don't work for you, or you're totally new to Pilates, you can also access our classes by completing a private session. If you are in pain, or have never participated in Pilates before, we ask you to have a least one 1-to-1 session before you come to an Equipment class so we can ensure you are safe and confident on the equipment prior to coming to a group class where you will be working more independently. You can either book a single private session or take advantage of our discounted "Introduction to Machine Pilates Package" for £99 which includes a 1-to-1 and four classes.